Greetings! My name is Rommper and i'm the leader of a project called Chronicles of Azeroth. 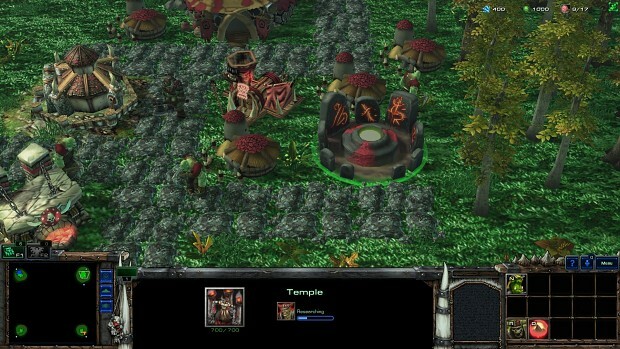 The ultimate goal of our ambitious project is to recreate Warcraft I & II using the Starcraft II engine. Currently we are quiet close to finish the multiplayer experience of both game. You can play our maps on the European and North American servers in Starcraft 2 Arcade by searching for Coa, Wc1 or Wc2 words. 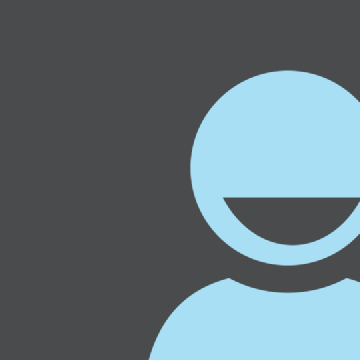 Please note that many arts are still placeholders and we plan to replace them in the future. This is supposed to be as close to the original as possible. 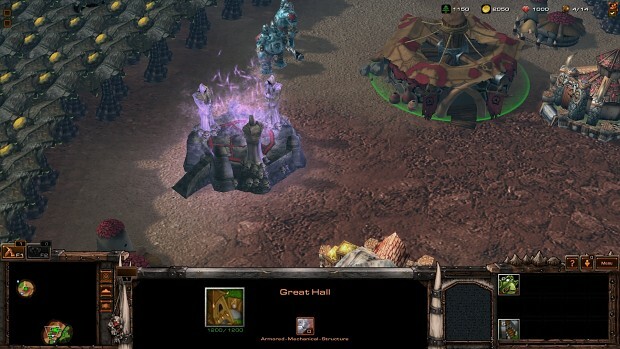 But to please Warcraft 1 and Warcraft 2 veterans and new people too we added two gameplay modes to choose from. Classic and Modern. Host can choose between the two gameplay modes (host has to click on create game instead of play game to have access to this feature). Classic gameplay mode works as the original: 4/9 selection limit, no rally points, only one queue in structures and no autocast. Modern gameplay mode change a game to have a more modern rts feel with the following changes: unlimited selection, 5 queue in structures, some autocastable spells and increased supply given by farms. Currently the modern gameplay mode is the default one as its more popular. Also in the future we plan objective based multiplayer maps and coop campaign maps. We call these "Battlegrounds" and most likely will feature new mechanics, units etc that wasn't part of the original game but have a faithful feel to them. 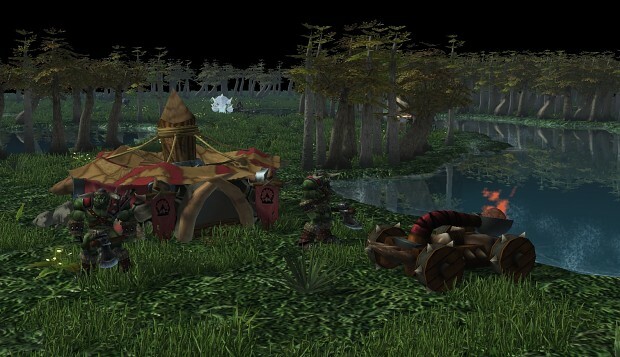 you can find more informations on our moddb page (search for chronicles of azeroth), facebook (facebook com /coasc2/) page and in game group called Chronicles of Azeroth official. Hi PM me the links and I will edit your post. Looks good but I assume it will need SC2 to run. Any screenshots at this stage? Lots of screenshots on their mod db page, pretty cool looking stuff! You can play our maps on the European and North American servers in Starcraft 2 Arcade by searching for Coa, Wc1 or Wc2 words. Thank you for editiing the post. Awesome good job man!!! Keep up the good work. I will sticky this project for you! Also revealed the plan to create new mini campaigns telling events of the first two war we didn't see in the original game. For example a warcraft 2 prequel campaign for both sides (orc- How Orgrim reformed the Horde, human- The exodus of Lothar to Lordaeron), or a Cho'gall one that tell how the Ogre-mage found new masters after the events of the Tomb of Sargeras. Each of these mini campaigns would last around 3-5 maps. 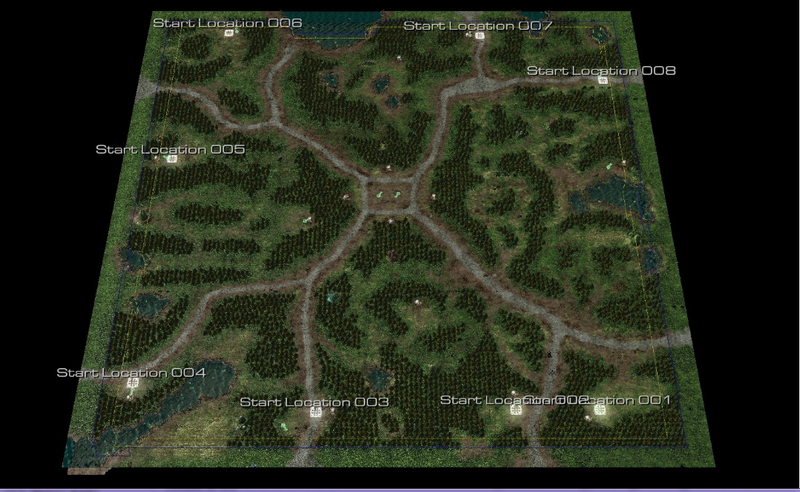 I attached a picture of our Garden of War remake and the second map of the Cho'gall campaign. On this map the Horde and Alliance wages war on an island near the Broken Isles. Unknown to both sides however, Twilight Hammer Cultists already infiltrated their ranks. You must gather these cultist and destroy both bases to win. The Horde and Alliance will send troops against you and each other so you will have multiple ways to defeat them like weakening their defenses and so they destroy each other. Nice! but you got the numbers wrong..! luckily i did install my sc2 back when i bought it so my username and pass will work when i get a iso..but the starter will work also,idk if id focus so much on 1 and just stay with 2...keep it the same as warcraft2 dont try to balance! lol or whatever u want to do but this can work! cant wait to try and make some maps! P. cool. I have to look into it once I try out Starcraft II first. Let's update this thread with some early WIP of a COOP campaign map. 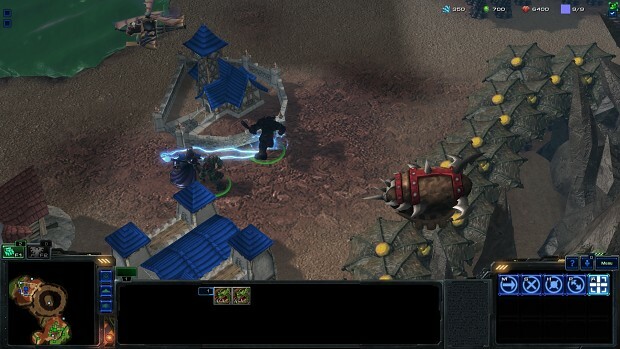 Our current plans with coop is to make it similar to Starcraft 2 commander coop. It means you will be able to collect in game credits by playing our maps and you will be able to unlock different heroes of Warcraft 2 with these credits. Each hero will have altered tech-tree with different play styles. The more altered the tech-tree the more expensive the hero will be. I tried the map and its pretty good. Only problem is no one to play with .